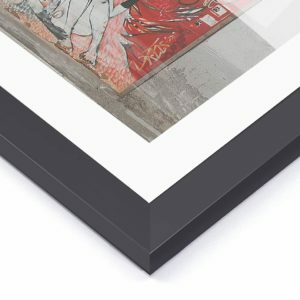 Frameviewer Design Fee is refunded on all orders placed over $200. 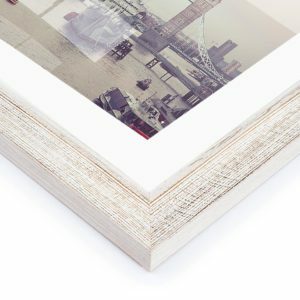 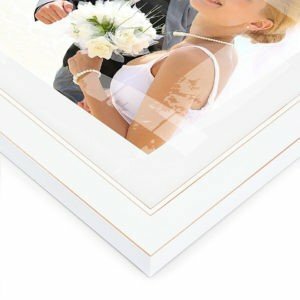 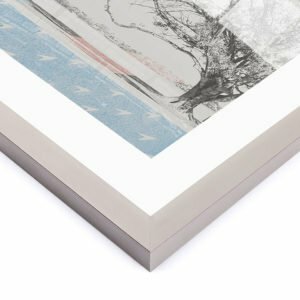 Our graphic designers take your uploaded image and create a virtual gallery, viewable on mobile devices, so you can pick the perfect frame and art combination every time. 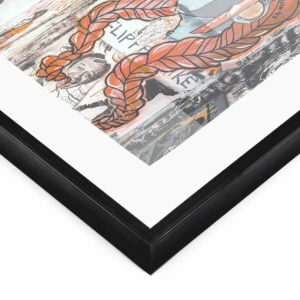 Frame/Art Combinations That Work & No Running Around. 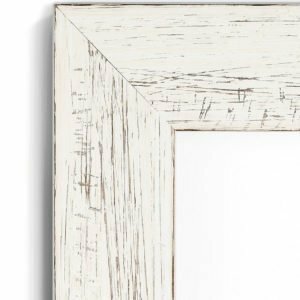 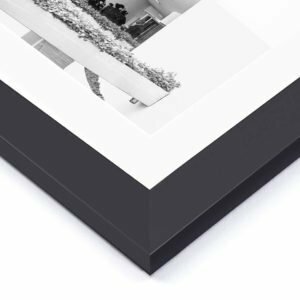 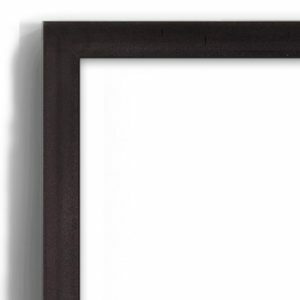 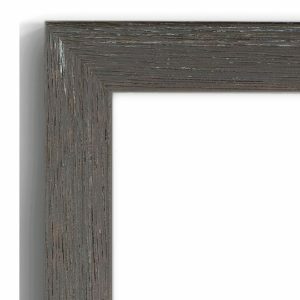 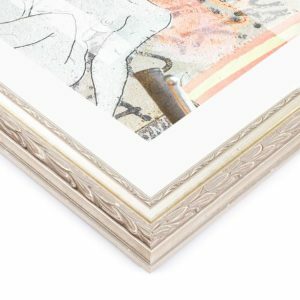 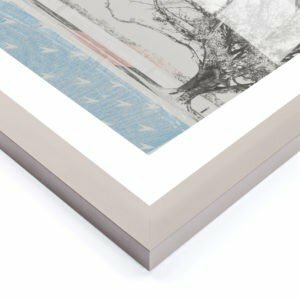 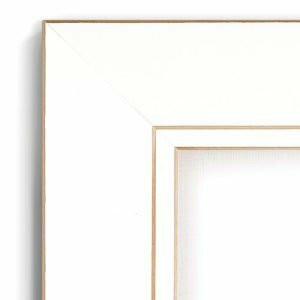 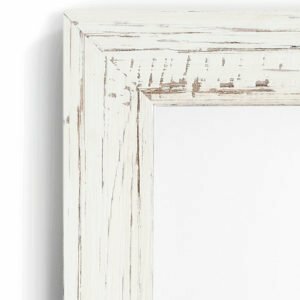 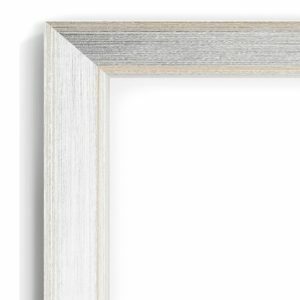 You might like a frame that clashes with your art, or your living space. 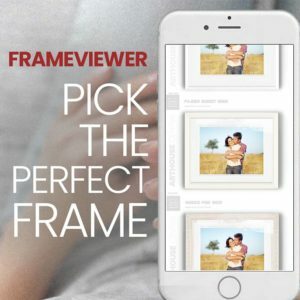 Frameviewer solves this problem because you will see the two together before you buy. 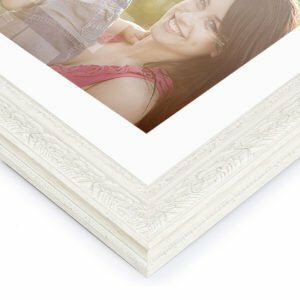 Get approval from a spouse, parent friend or designer by just sending them the link to your Frameviewer™ portal. 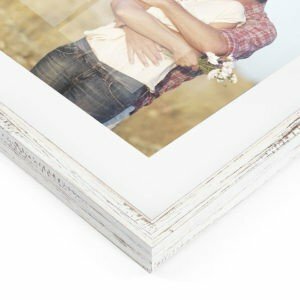 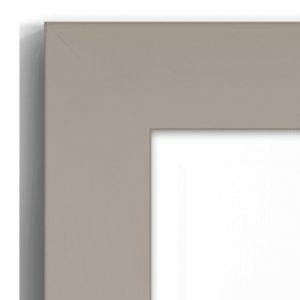 Use your tablet to place your frames in front of your wall to make sure it is just perfect. 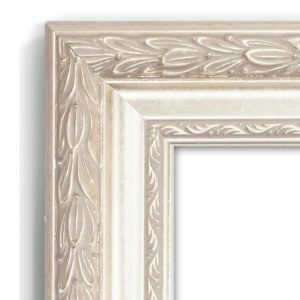 This style of moulding is classic and hasthat mid-century retro appeal that is very popular once again. 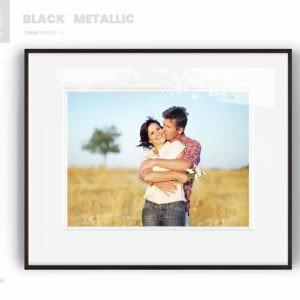 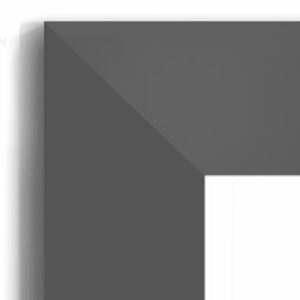 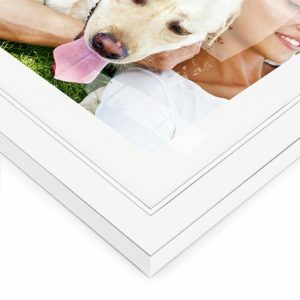 Select this moulding for black and white images. 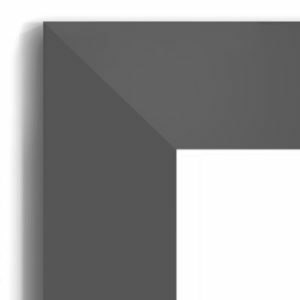 also good if you have monochrome art or art with muted undersaturated tones. 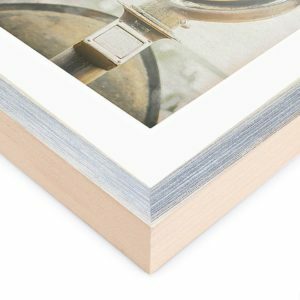 This is a medium-width frame measuring 42mm wide and 22mm deep. 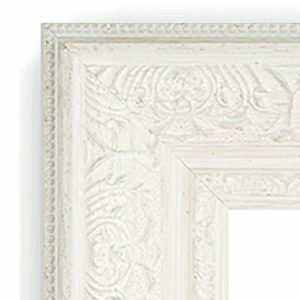 This beautiful moulding that would suit, cottage-style, traditional and contemporary settings equally well. 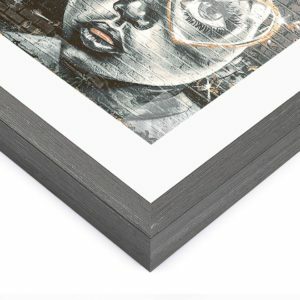 Great for residential interiors or corporate interiors to soften the decor and infuse warmth into the living space. 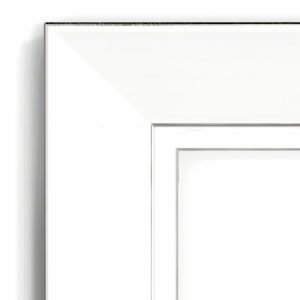 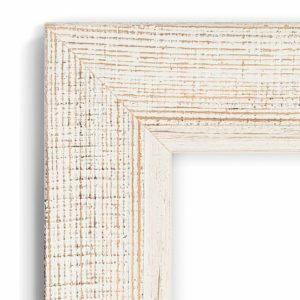 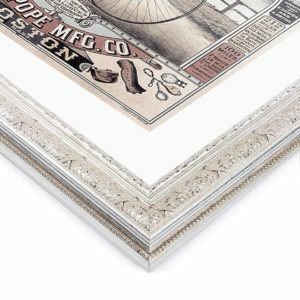 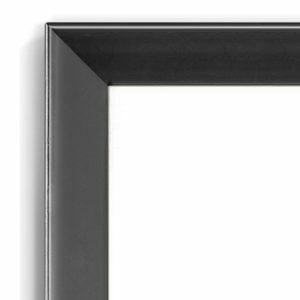 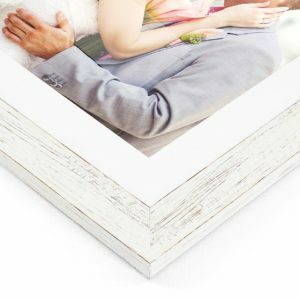 This frame boasts commanding silver piping and an attractive inner step providing a faux border within the frame. 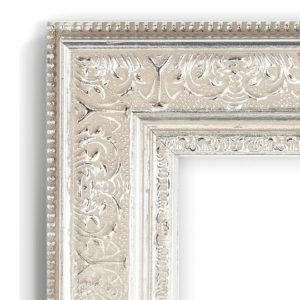 This opulent style frame works well in an elegant setting of metallic and monochromatic hues.